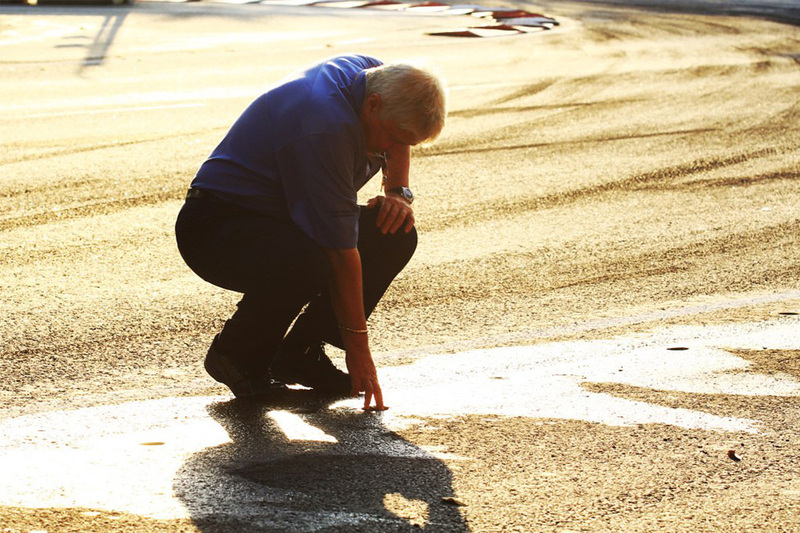 We are deeply saddened at the news of Charlie Whiting's passing. Charlie was instrumental in the success of the Formula 1 Singapore Grand Prix from the very beginning. He truly understood the importance and challenges of night racing and was incredibly supportive in getting the event off the ground. Charlie's immense knowledge of the sport, integrity and dedication to his work is irreplaceable and he will be dearly missed. Our thoughts are with Charlie's family and friends during this difficult time.